We did it! 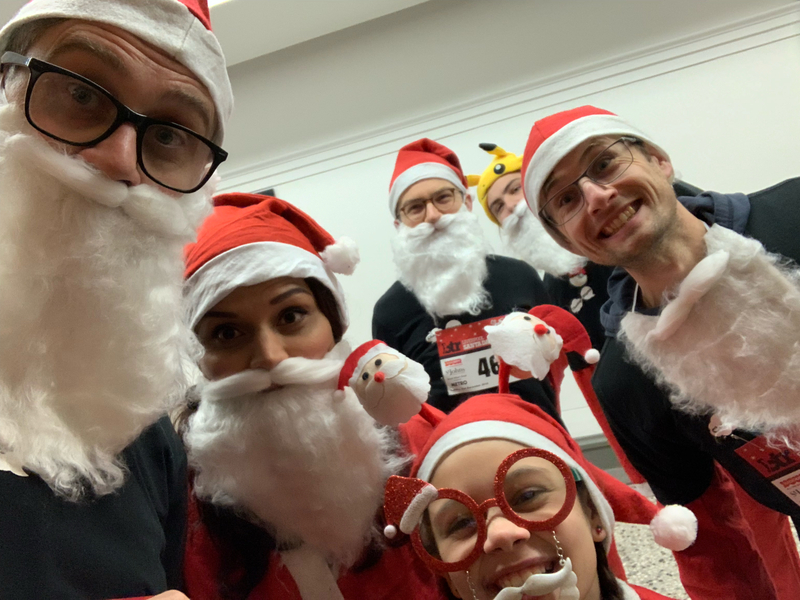 On Sunday 2nd December we donned our very best Santa attire along with our Chasing the Stigma t-shirts and joined in with the festive fun of the Santa Dash. As you can see from our photos we had a brilliant day raising awareness of the Hub of Hope app, which is now the UK’s most comprehensive mental health support database. If you want to help us spread the word why not share a link to the Hub of Hope via your social media channels or you can still support the team from Liverpool City Council, who also ran for Chasing the Stigma by donating to their campaign here. 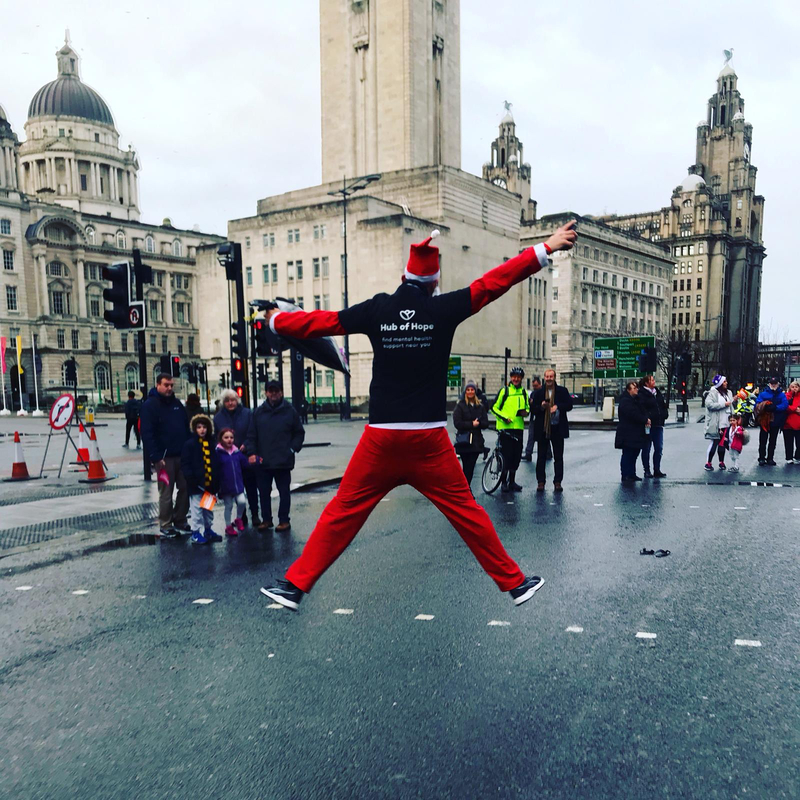 We'll be continuing our support for Chasing the Stigma and the Hub of Hope next month, starting with running in the Santa Dash on Sunday 2nd December and being trained as Ambassadors of Hope on Tuesday 4th December.